A consistent Pilates practice can offer benefits to everybody. 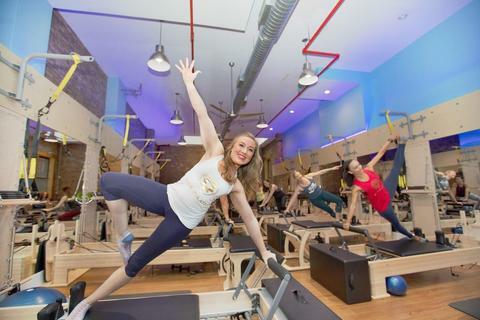 Whether you’re an experienced athlete looking to step up your training or you’re simply looking to start a new fitness routine, Pilates creates a strong foundation of balance, strength, mobility and flexibility. The full-body, low-impact workouts offered at Club Pilates provide a high-impact challenge to the stabilizing muscles of the core. 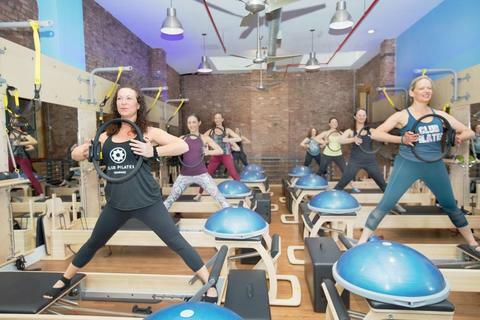 Unlike the mat Pilates classes offered in many gym settings, Club Pilates offers classes using an array of specialized equipment, including the Reformer, EXO-Chair, Bosu Ball, TRX Suspension Trainer, springboards and more. This unmatched combination of equipment provides a wide range of motion training and maximizes the effectiveness of your exercise session. With seven signature class formats and four unique levels of classes, Club Pilates Countryside has a workout that will work for you. $99 for 6 ultrasonic-cavitation treatment!